A dental veneer is a thin layer of porcelain used to cover the front of a tooth. They are considered for several reasons such as when the enamel has become worn, chipped or discoloured or the teeth have become malaligned. 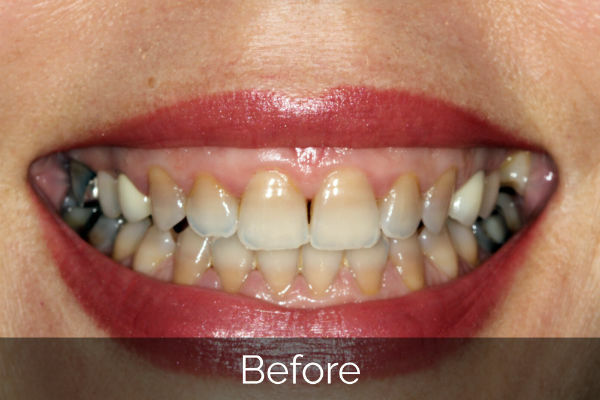 Veneers are extremely thin but once bonded to the tooth are unbelievably strong. They are able to block out undesirable colours, such as from a very dark underlying tooth and allow the beauty of the veneers to shine through. They can be used to create a smile that is natural and beautiful. In most cases we carry out a diagnostic wax up where you can trial your veneers prior to going ahead with the definitive treatment. We will need to prepare your teeth, removing small amounts of tooth material from the front surface of the teeth we are treating, this is done under local anaesthesia. 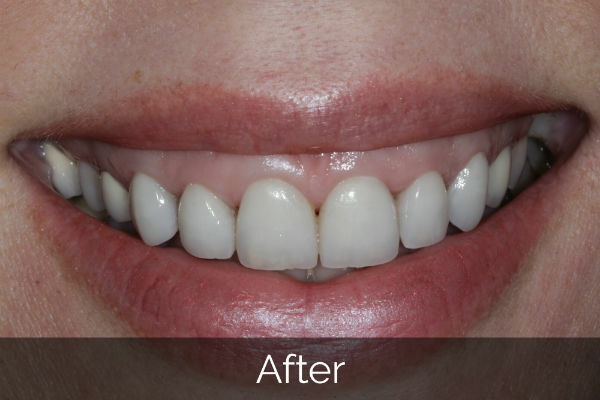 It is very important that we shape the teeth otherwise the veneers may look bulky and unnatural, however it does mean that it is an irreversible procedure and that the teeth will always need to be protected with veneers. Meet our expert dental care team.